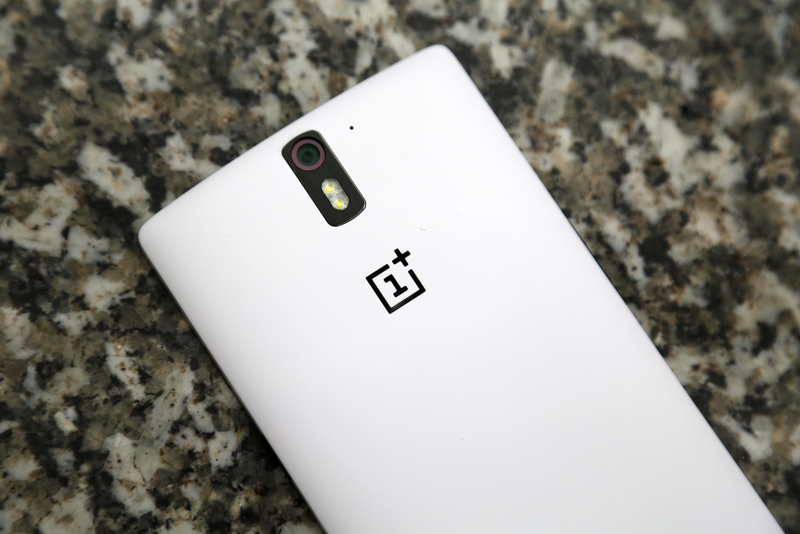 OnePlus has announced today that it will be advancing the development of its own tweaked build of Android Lollipop following Cyanogen’s decision to give Micromax exclusive rights to use the OS on its handsets in India. In a blog post, the company said that the first build of its new OS would be available for Indian users of One handsets to try from sometime next month. As the devices are due to arrive from December 2 though, they will actually arrive running the current Cyanogen Mod OS initially. While OnePlus always had plans to build software for future devices, these have now been brought forward to cater for the Indian market – if or when they will be available for users elsewhere is still unannounced. While the first build will be ready for people to test from next month, a full production-ready OS won’t be arriving until around February 2015. “Our system will be based on Lollipop, and will be built to be stable, fast, and lightweight. True to our original promise of putting user experience first, it will be bloatware-free and only carry the features important to our users. We appreciate the work that Google has put into Android, and we have no plans of departing from Material Design nor adding unnecessary customizations,” the company said.